Whether you’re single and ready to mingle or looking for a romantic way to spend the evening with your significant other, there are plenty of unique activities to enjoy this Valentine’s Day in Pittsburgh. While the holiday officially falls on a Thursday this week, there are some activities throughout the weekend around town. We’ve curated a list to cater an eclectic mix of activities no matter what your interest, from romantic dinners and dancing to live music or theater, we’ve got you covered. 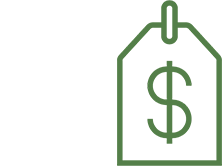 If you’re looking to treat someone you won’t be spending the day with, you could always get a Giftya personalized gift to send to a friend or loved one from any one of these fine Pittsburgh venues. It’s so simple to use for you and the recipient! Choose any shop or restaurant (even online retailers). Purchase a gift certificate in any amount. The gift certificate is then texted to the recipient's phone and can be connected to their debit card making it super convenient! No more plastic cards to carry around or lose. 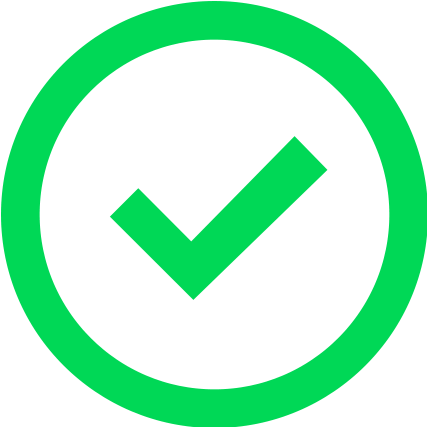 No more tracking remaining balances. It’s the easiest way to gift someone a special local gift! 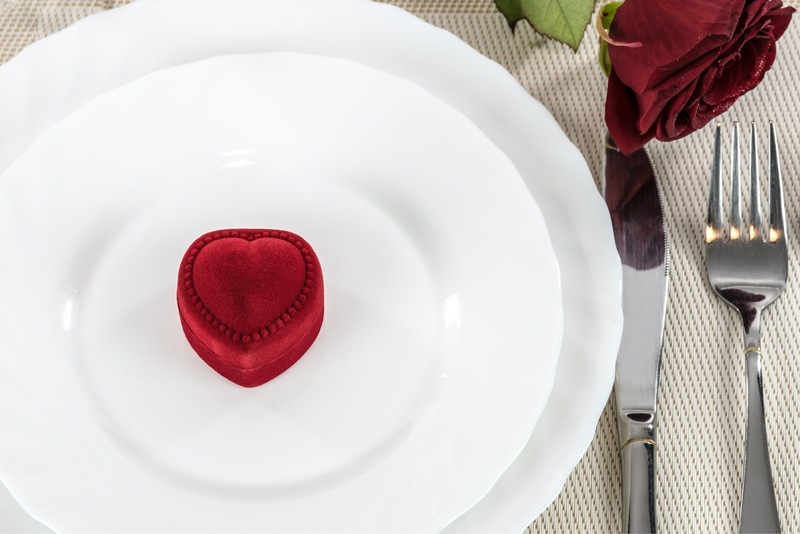 Enjoying a romantic meal on Valentine’s Day is a classic way to enjoy the holiday with your special someone. Head to the Pittsburgh Zoo & Aquarium at the Water’s Edge for dinner, cocktails and an adults-only presentation by Henry Kacprzyk, who will reveal the intimate secrets of exotic animal mating. From the most violent mating battles to the subtlest courting rituals, learn how the animals of land, sea, and air find love in the wild. Along with Henry’s presentation, the night includes small animal visits, hors d’oeuvres, a formal dinner, dessert, and a cash bar. 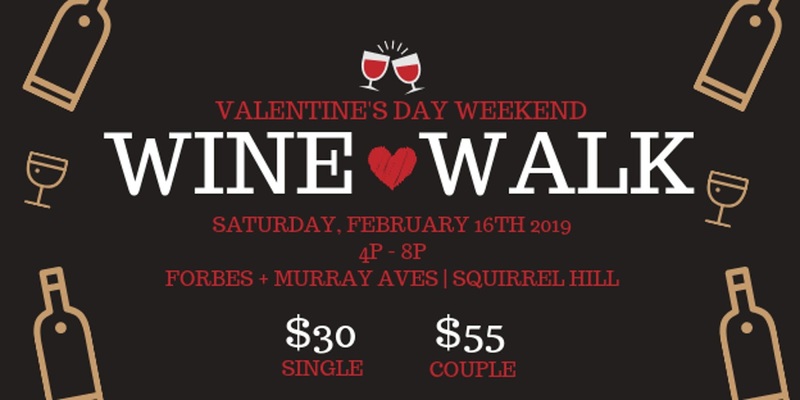 Spend the most romantic day of the year against the stunning backdrop of the City of Pittsburgh! Cruise down the Three Rivers, roses and champagne in hand. Enjoy fabulous views of the city, with music from our house DJ. Enjoy a romantic dinner as you feast on our fabulous Valentine’s Buffet. You’ll even have a chance to win the love of your life sparkling gifts! Deliciously entertaining, the Dinner Detective is a modern twist on murder mystery dinners. Described as Law and Order meets Saturday Night Live, your evening will involve a challenging mystery and loads of laughs served up along with a four course dinner at the Omni William Penn Hotel. 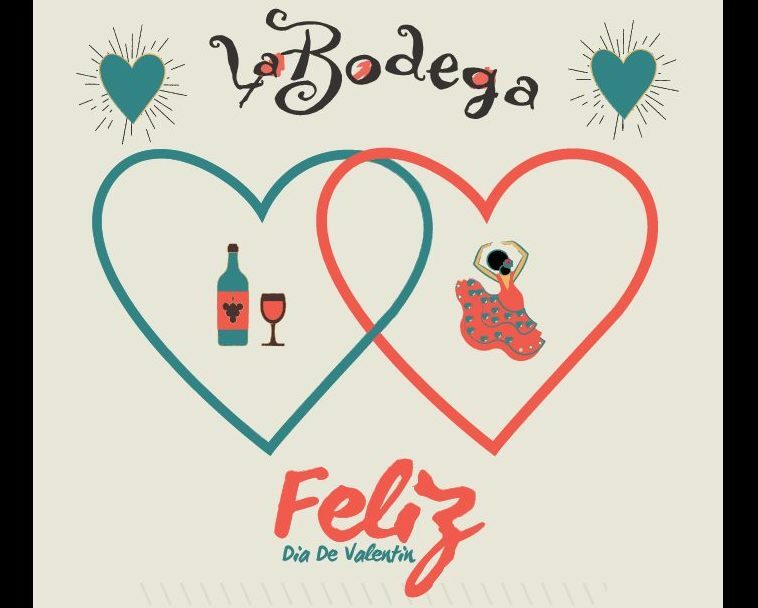 Indulge in a four course meal at Gaucho Parrilla Argentina’s downstairs La Bodega space. Know for their Argentinian cuisine, particularly their steaks, they will be serving family style meal that will include champagne, but you can BYOB if you’d like other cocktails during the meal. Be sure to reserve your spot before it fills up, this hot eatery almost always attracts lines around the corner for their regular service so it’s sure to sell out fast! Enjoy an intimate treat at the cozy, candlelit Wigle Whiskey Tasting Room & Bottle Shop Downtown to build your significant other a customized Old Fashioned! Enjoy a whiskey and Edward Marc Chocolatier chocolate pairing flight. 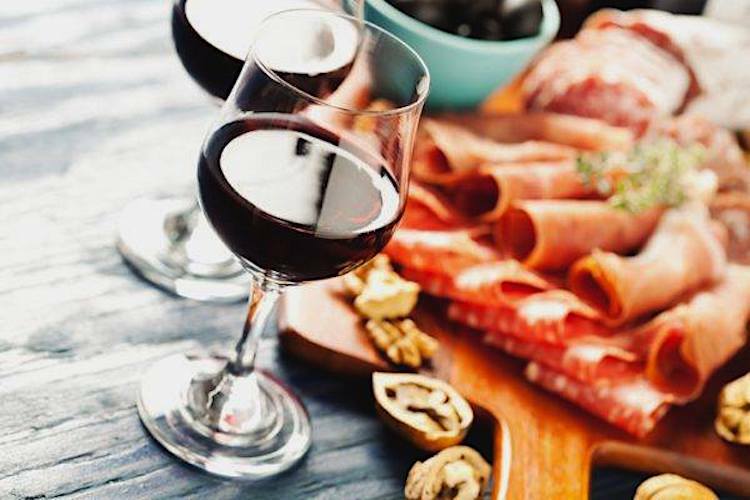 At this ongoing event, you can enjoy three wines and paired appetizers presented by Court of Master Sommelier Haugh while learning about their origins, why they are paired, and what it takes identify these primary varieties. This is a casual event with plenty of time to relax and create conversations, with breaks for food and wine presentations. Walk away from this evening with memories of great times with friends, meeting new friends, and learning a bit about wine and food. All food and beverage included in the price per person, gratuity is at your discretion. 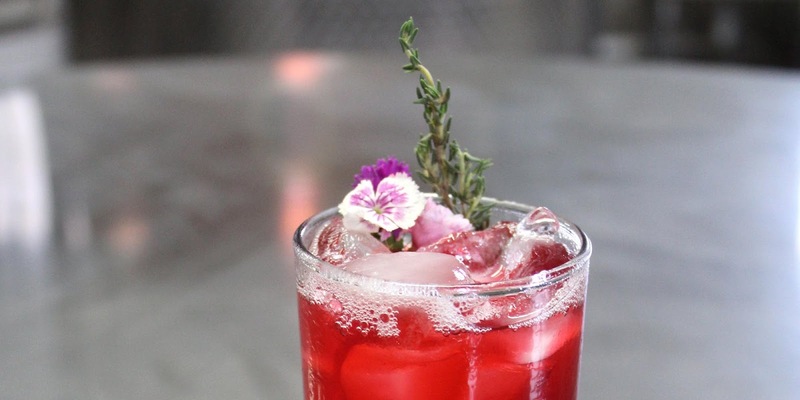 Pump up the romance while working hand in-hand to craft three delicious cocktails inspired by the season of love! Participants will leave with the basic knowledge of how to mix and muddle a tasty cocktail for yourself and your sweetheart! Of course, you don't need to be a lovebird to attend — the class is open to non-couples as well! 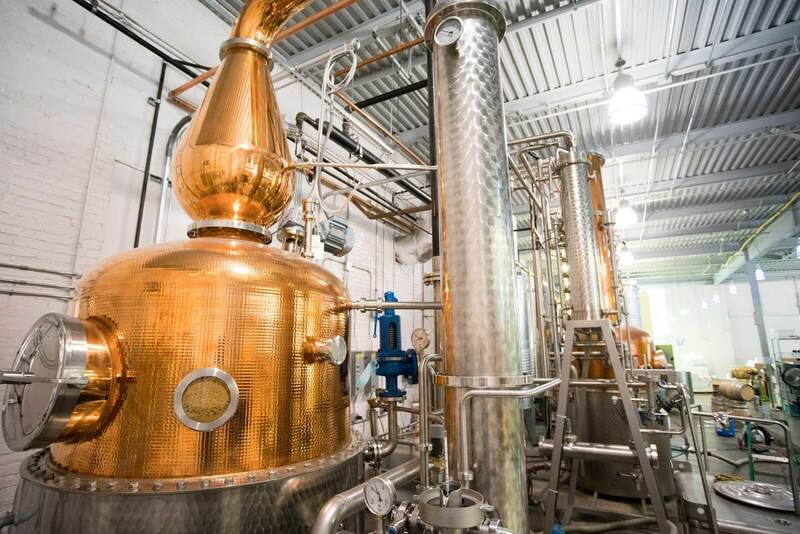 Head to Wigle Whiskey Distillery where they will walk you through how they start with organic, local grain to produce a portfolio of award winning spirits. Throughout the tour they’ll regale you with the true tale of the Pittsburgh’s Whiskey Rebellion, one of the country’s quirkiest and most pivotal events. The tour includes a cocktail to start, a hands on tour of our distillation process, a history of the Whiskey Rebellion told through the eyes of our namesake Philip Wigle, and a seated tasting of straight spirits. The total length of the tour is 1 hour and is limited in size to ensure a fun experience for everyone! This makes the perfect gift for the whiskey lover in your life! Looking for a romantic alternative to the crowded restaurant scene on Valentine's Day? Head to this romantic hands-on(meaning you are cooking with your loved one) dinner. This year's menu is starting with Beet & Hearts of Palm Salad with Goat Cheese, Miso Soup, your choice of Veal or Chicken Milanese, Anna Potatoes and Stuffed Tomato. You will finish with a Pear & Brie Tartlet. It also includes a bottle of Sparkling Wine and a bottle of Rose...complimentary chocolates will be your favor. If you’re seeking something more entertaining for your Valentine’s Day plans, there are plenty of live music and dancing events to enjoy this year in Pittsburgh. 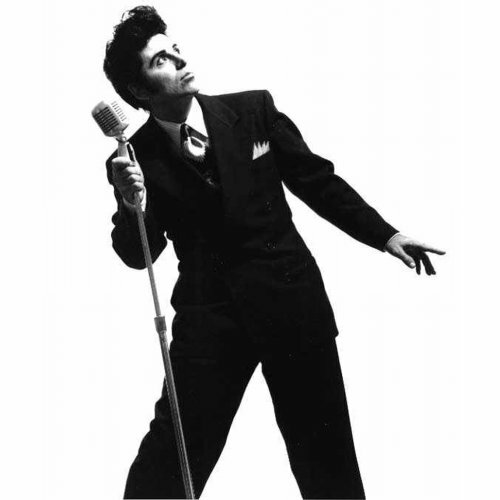 Johnny Angel and the Halos, Pittsburgh’s Most Prolific Band, is legendary throughout the region. The Halos have been performing throughout the U.S. and around the Pittsburgh region for over 50 years, having performed with The Temptations, the 4 Tops, James Brown, The Crystal Blue Band (Original Shondells), Lou Christie, Mary Wilson, and Chuck Berry just to name a few. This Valentine’s show will make you fall in love with Oldies music again as they play the greatest songs of the decades. Special Guest Star MARY ANN MANGINI has thrilled audiences throughout the area with her high powered and lush voice. The Vindicator called her “adorable . . . the most gifted ingénue in the tri-state area . . . with innate warmth and charm, not to mention powerhouse vocal chops. Mary Ann Mangini is a de facto star.” REKINDLE THE MAGIC !! The combination of the legendary Halos and the rising Mary Ann Mangini MAKES THIS SHOW A MUST SEE !! Jim Brickman, award-winning songwriter and pianist, presents his most entertaining, romantic concert of the year. Brickman’s engaging stage presence seamlessly blends emotion and humor with music that touches the heart. Brickman leads the audience on a personal escape with stirring solo piano and vocal collaborations including hits like Angel Eyes, Love of My Life, If You Believe and of course Valentine. World-renowned pianist Emanuel Ax has been a fixture on the international scene since 1974. A regular visitor to the greatest orchestras of the world, Ax has appeared with the PSO in over 85 concerts both in Pittsburgh and abroad. For this special Valentine’s Day PSO360 exclusive, join Manny Ax and the Musicians of the PSO for an unforgettable evening inspired by Romantic favorites. From exquisite solo piano works, to duos, quintets, concerti and everything in between, this exclusive evening is certain to sell out quickly! You’ll sit right on the Heinz Hall stage together with Manny Ax and the musicians, an unmatched up-close experience. Known for his prolific acting career Jeff Goldblum also plays jazz with his band, The Mildred Snitzer Orchestra. Whether performing regularly at Los Feliz's Rockwell Table and Stage, or elsewhere, Goldblum will take your questions, asks you trivia questions, and play classic jazz. 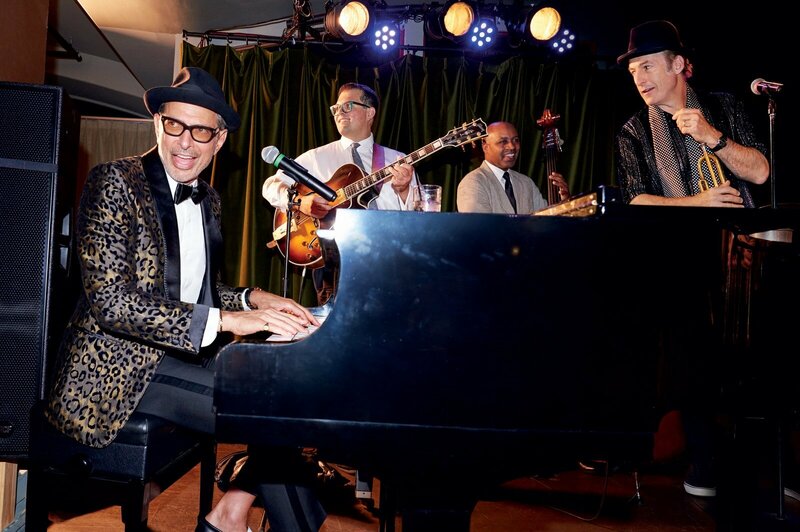 The evening typically features Goldblum on piano, John Storie on guitar, James King on tenor saxophone, Alex Frank on bass, Joe Bagg on organ and Kenny Elliott on drums, along with special guests. This concert is also a benefit for the Tree of Life "Our Victims of Terror" Fund. 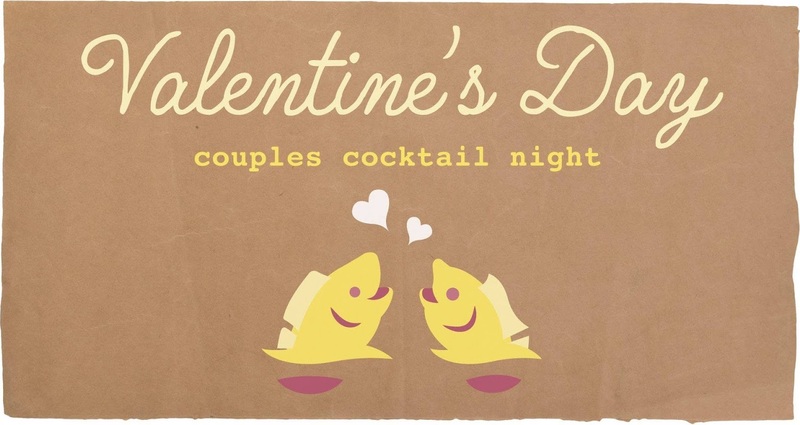 Get your sweetie and head on down to the boat to celebrate Valentine’s Day in style out on the water! Enjoy a romantic and fun night featuring great music, a complimentary buffet and the sparkling winter lights of the city! DJ ROC is on-board playing what Pittsburgh wants to hear to celebrate Valentine’s Day! 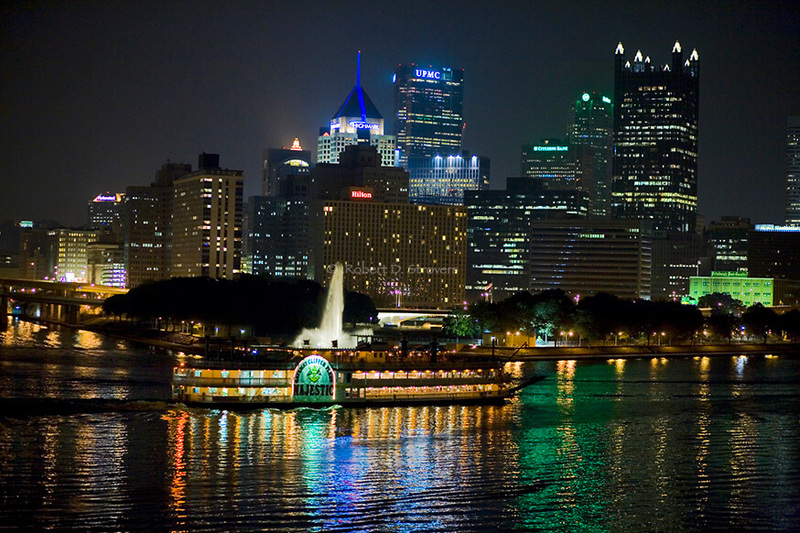 Heat up the three rivers with a dance party like no other – featuring hip-hop, rap, old school and R&B! Enjoy a savory dinner, dancing and two free drink tickets as you stroll among the latest new cars and trucks on display at the Pittsburgh International Auto Show. Proceeds benefit the Pittsburgh Vintage Grand Prix Charities helping provide residential care, treatment and support of individuals with autism and with intellectual and developmental disabilities in the Pittsburgh area. Tickets are 100% tax deductible. Whether you’d like to break out in a sweat or explore exotic fauna, here are some unique date ideas to celebrate your sweetheart. Take a calming break in the Children’s Museum’s Theater and enjoy a 20 minute yoga class. Kids and their adults will be guided through breathwork, movement and poses, and relaxation inspired by the world around us. To gear up for Valentine's Day, we will emphasize partner poses so bring a friend or make a new one! First class will begin at 10:30am and the second class will begin at 11:00am.Bring your own mat, or borrow one of theirs! Folks of all ages and abilities welcome. This program is drop-in, so feel free to come and go as you please! This classic MAKEnight is back for another year of snark! 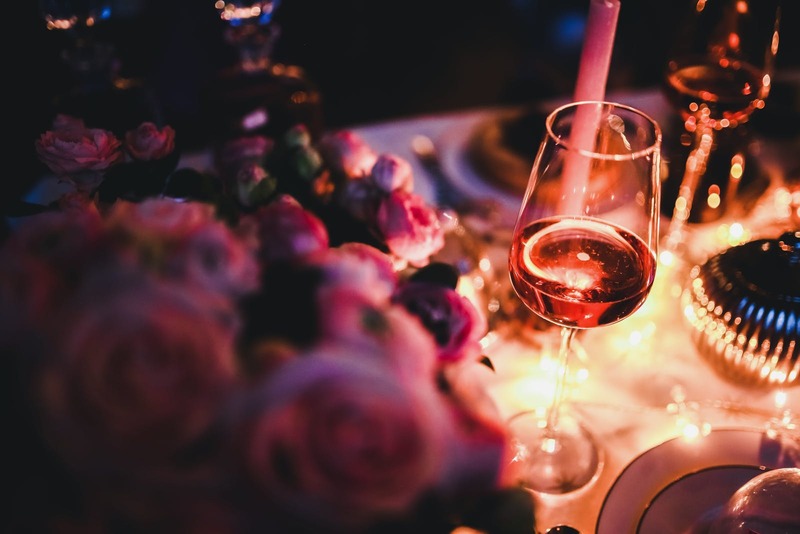 Follow your heart for an evening of food, drink and amore. And sass. 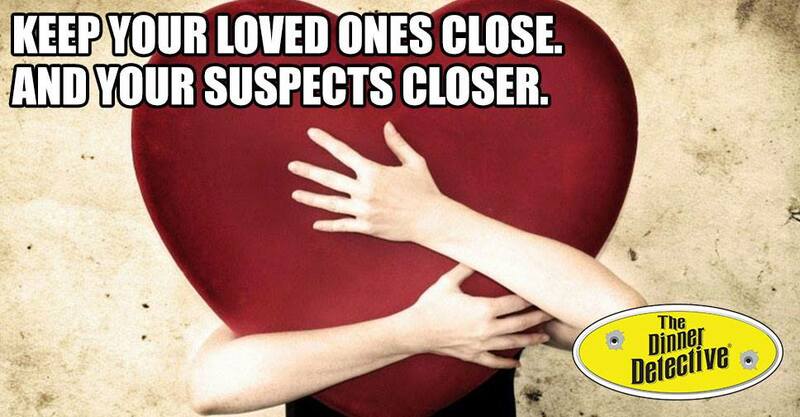 They provide the making, you decide if your valentine will be snarky or scandalous. If you’re seeking something to get your heart pumping, join Cupid’s Undie Run, a “brief,” mile(ish) fun run that takes place in the middle of a BIG party – all to find a cure for neurofibromatosis (NF), a genetic tumor disorder that affects 1 in every 3,000 births. They run in undies because those affected with NF can’t cover up their tumors to feel more comfortable, so why should you? Start a team of your friends, join a team, or run solo, just head out, have a blast, and raise some money for NF research (and earn some cool fundraising rewards too). Nothing says Valentine’s Day like beautiful flowers. Instead of purchasing a bouquet for your sweetheart, explore a world of beautiful fauna together. 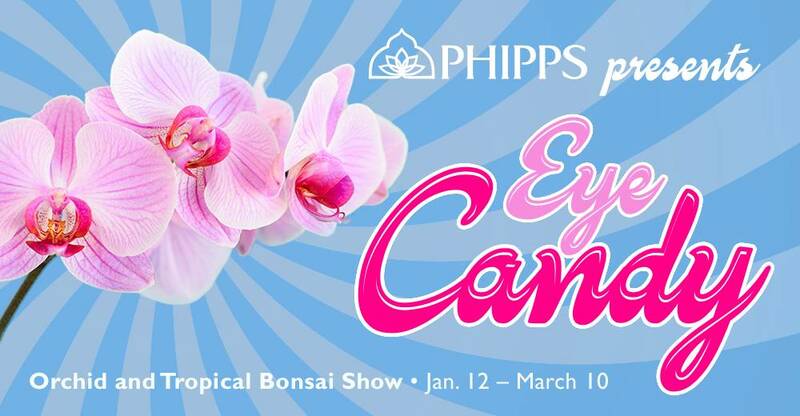 Enter a world of candy-inspired natural beauty in Orchid and Tropical Bonsai Show: Eye Candy! Phipps is newly transformed with beautiful candy-striped orchids, orchids planted in the shape of oversized lollipops, confectionery-scented varieties and more, with over 1,000 spectacular blooms to enjoy!